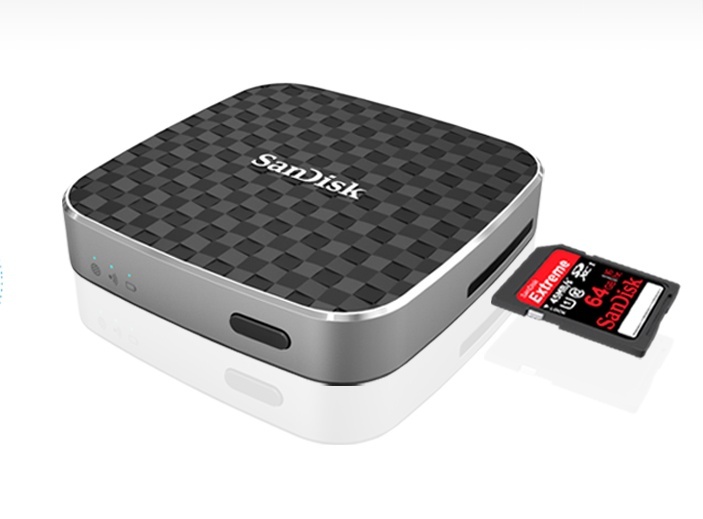 CNET has reviewed the SanDisk Wireless Media Drive It is a wireless media drive where one can plug in a SD card and allow it to be on the network. the latest 2600 magazine- “The Hacker Quarterly” (summer issue vol31 number 2) page 48-49 shows how to scan it, connect to it, and ultimately hack it’s root password. ((Today on 1/2/2016 this tidbit is not online at 2600.com, as I have the paper copy)). 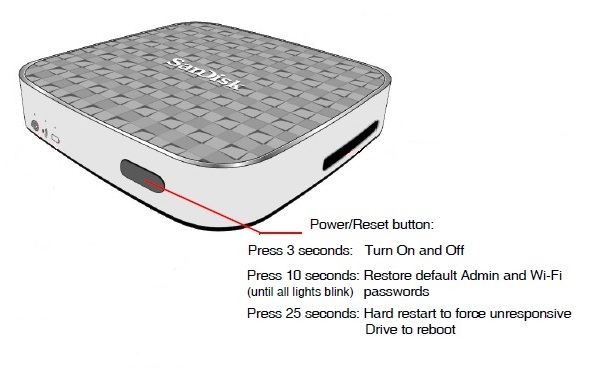 These are all basic hacker functions of course, but it shows how little security was built into this device. Contact Us to discuss this issue.